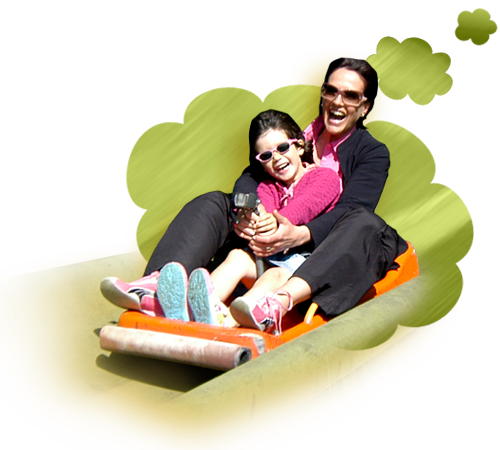 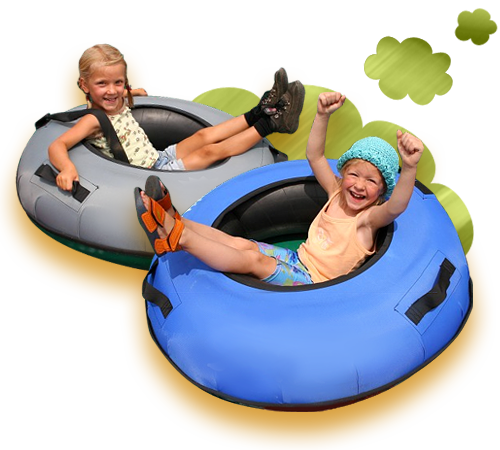 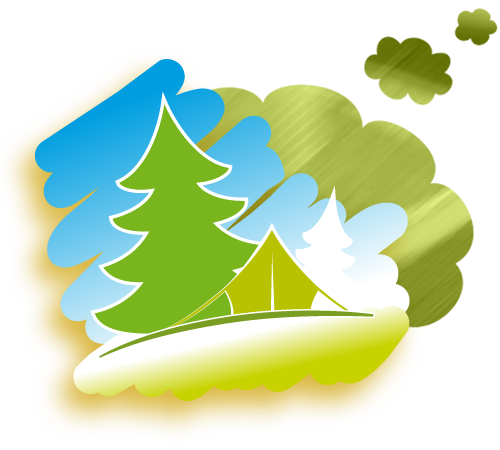 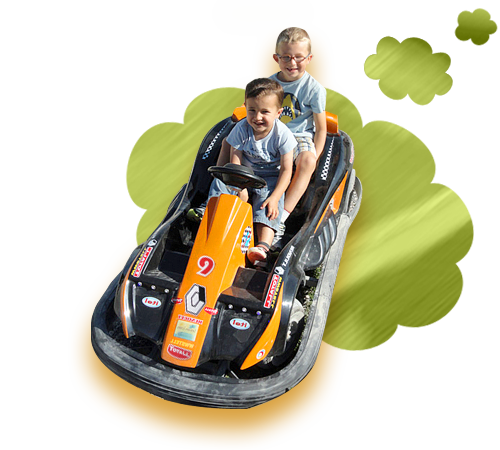 Sit on the summer sledge and ride through the pines, while controlling your own speed !!! 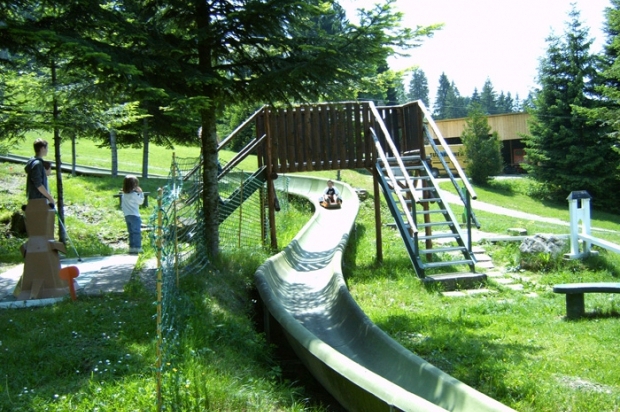 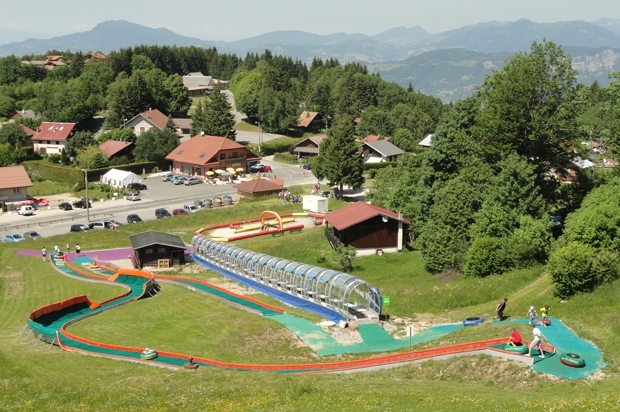 The Orange-Montisel amusement park is 10 minutes away from la Roche-sur-Foron and Thorens-Glières. 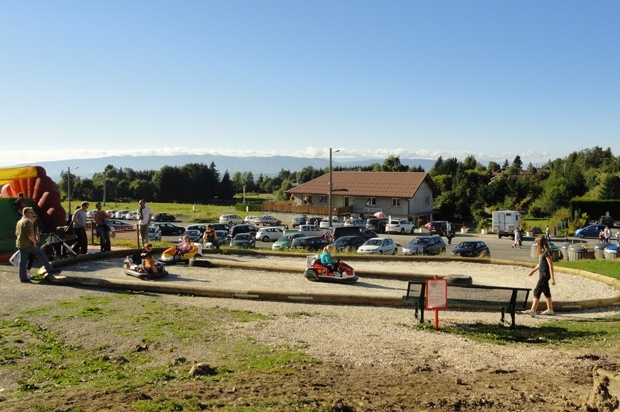 At 1100 metres in altitude at the heart of Haute-Savoie,kuvarsit watch come and discover it's natural site combining peace and activities for the whole family. 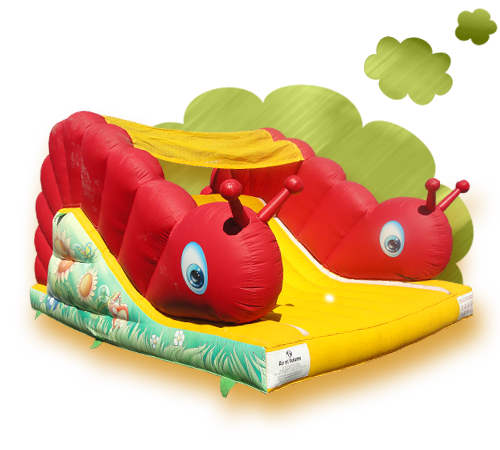 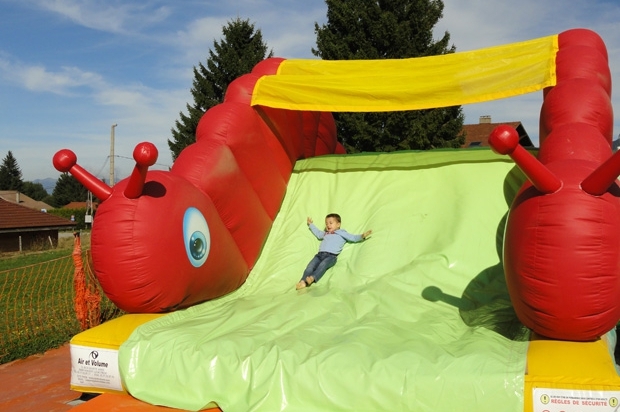 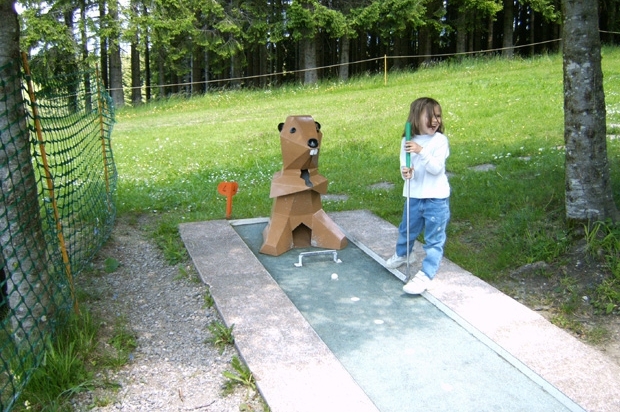 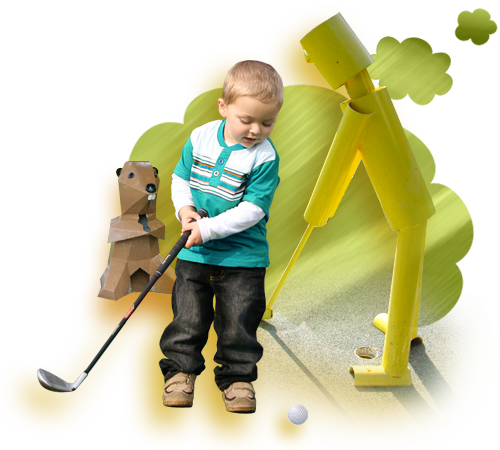 The Summer sledge, Tubby, electric Mini-Kart, Mini-Golf and the bouncy game area await you to give you distraction and amusement in a green and relaxing setting.